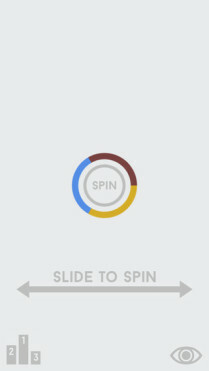 3Spin is a minimalistic color ring spinning game where your goal is to catch as many approaching dots as you possibly can. 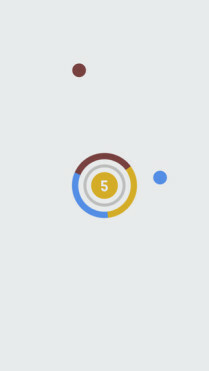 Slide your finger across the screen to match the ring color with the dot color to score points. Try the game out with 4 different color modes to maximise your gaming experience! 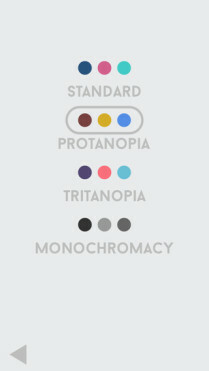 Different color modes make the game accessible by everyone. 3Spin also got mentioned on Pocket Gamer!